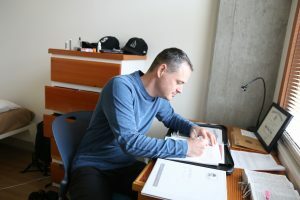 Our residential living program is a seven month work recovery opportunity for men who are looking for a stable, clean and sober environment while they establish a new direction in their lives. Our focus is on accountability and peer support as we help each other build toward a new life with dignity and respect. 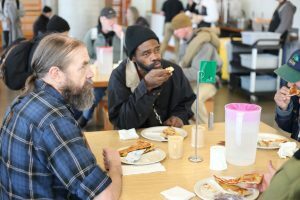 We offer nutritious, well-balanced meals to anyone in need. Our Founders Cafe is open for breakfast, lunch and dinner six days a week. We are closed Sunday. Our rural residential living program is an eight month work recovery opportunity for men who are looking for a fresh start removed from the temptations of city life. 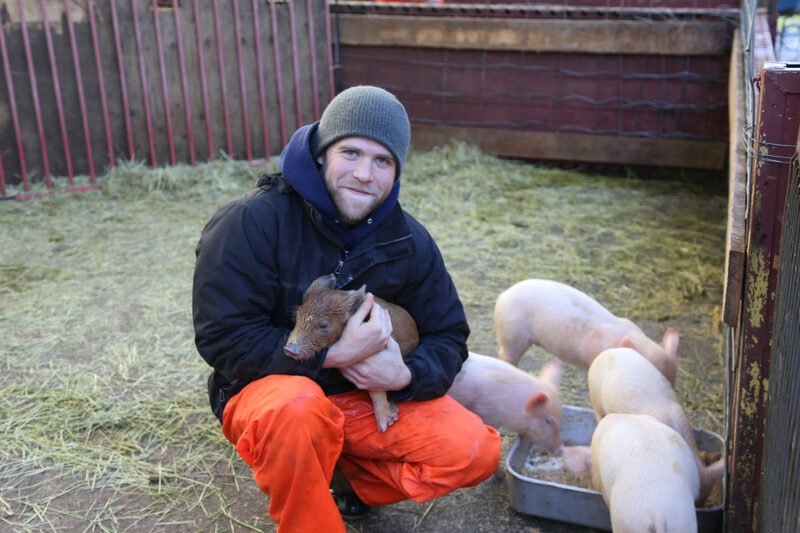 Our focus is on peer support as we help each other work toward a clean and sober life. 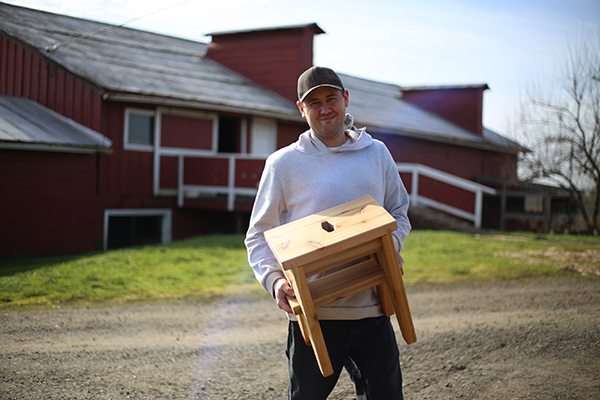 Men living in the Blanchet Farm Residential Program are taught woodworking from a highly skilled professional in our woodshop. 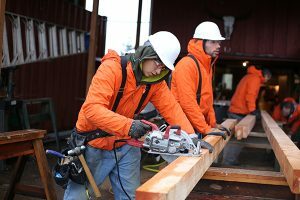 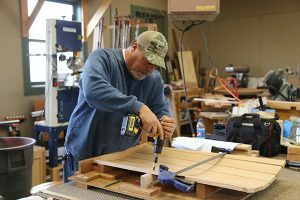 The focus of the woodshop is to teach men how to use all of the tools in the shop and use the meditative practice of woodworking to aid their recovery. 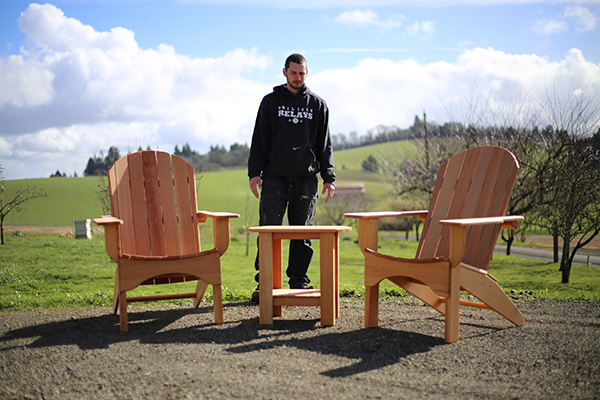 The woodshop produces fine wood goods that are sold to help support our mission.